It seems to have popped up everywhere, in skincare and body care and even hair care. Argan oil. Argan oil is the plant oil extracted from the fruit of the argan tree which grows almost exclusively in Morocco. It can be used topically as a cosmetic ingredient or even as a food product, depending on how it is extracted and processed. In addition to the wonderful uses of the oil itself, the tree is also an environmental asset to the region. The women that process the fruit into the oil use their employment in those cooperatives to fund education for their children and themselves. What Can Argan Oil Do For Me? Face – This oil works particularly good on oilier skin types because it’s lightweight and absorbs quickly. Layer under your SPF for maximum effectiveness. Hair – You can apply the oil as a hot oil treatment or use it as a styling aid to help prevent frizz. Body – In addition to being great for your entire body, the oil is particularly good for your nails and cuticles. What Are Some Good Products That Include Argan Oil? 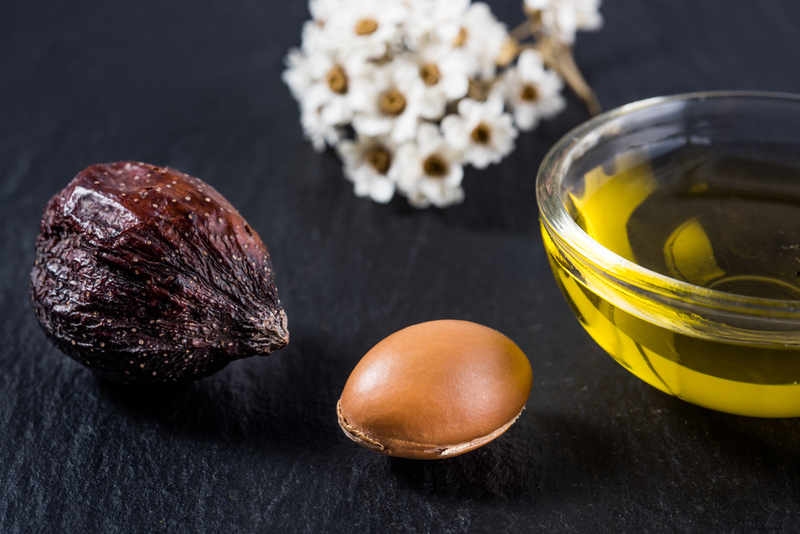 Not all argan products are prohibitively expensive, but they will cost more if they have a functional amount of the oil in them. Face – Probably the best way to use argan oil on your facial skin is with 100% pure argan oil such as Morraccanoil Pure Argan Oil. Hair – For a deep nourishing treatment for your hair and scalp, try the brand One ‘N Only. The line offers shampoo, conditioner, and several different treatment and styling products. Body – To treat your entire body from the neck down, try the amazing Josie Maran Divine Drip Honey Butter Balm or the wonderful Josie Maran Whipped Argan Oil Body Butter. This entry was posted in Skin Care and tagged argan oil, argan tree, Beauty Frizz, BeautyFrizz, Body, Face, hair, moisturise, nourishing, pure argan oil, skin, skin care, skin health, skincare, skincare tips, Treatment. What Should You Take In Your ‘Personal Item’ On the Plane?